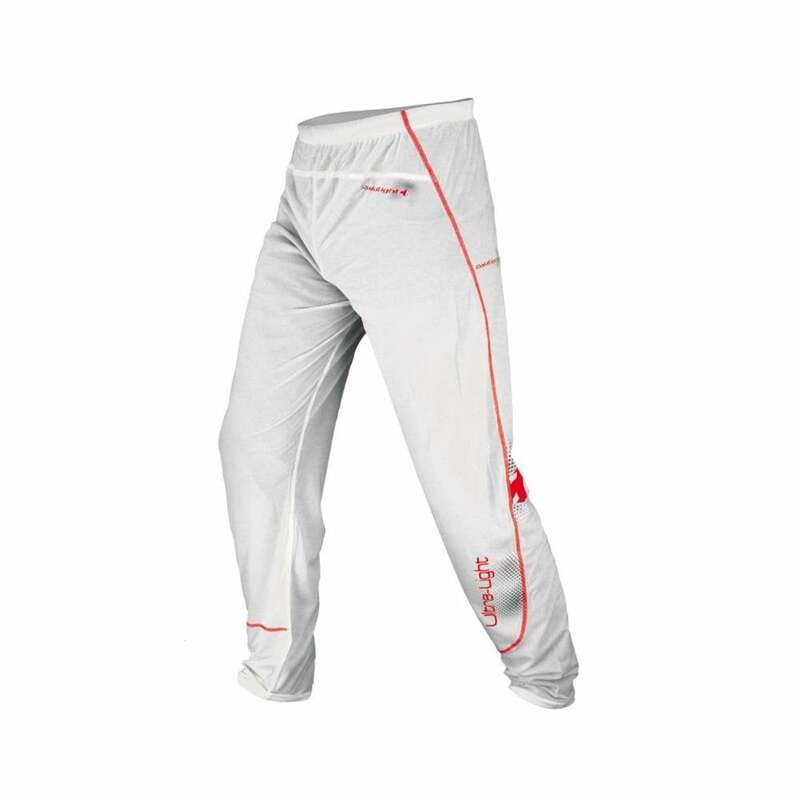 The Raidlight Desert Trousers have high UV protection and super light, comfortable material make these a must for desert races and environments like the MdS and Atacama Crossing. They are light and very comfortable thanks to the stretch veil and fluid cut. A myRaceKit customer favourite for the desert!